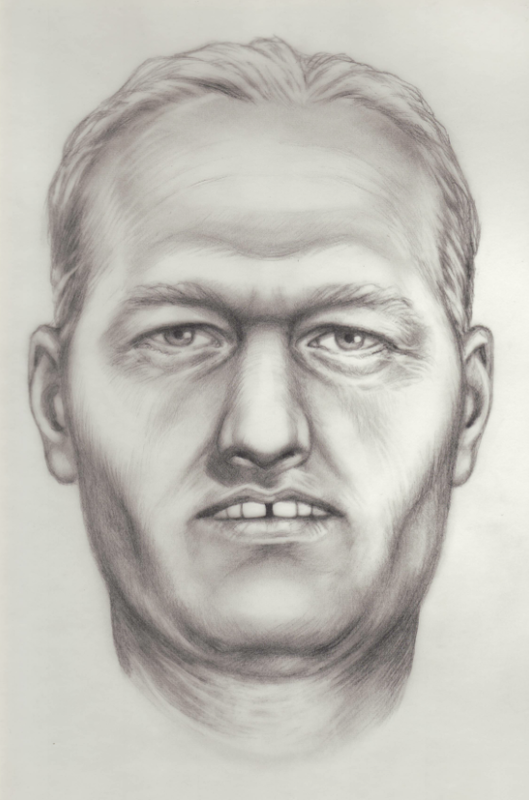 This drawing workshop provides an intensive five days of advanced 2D techniques to facilitate identification of unknown deceased persons. Two primary methods will be covered: postmortem depiction based on deceased facial photos and 2D craniofacial reconstruction based on skull photos. 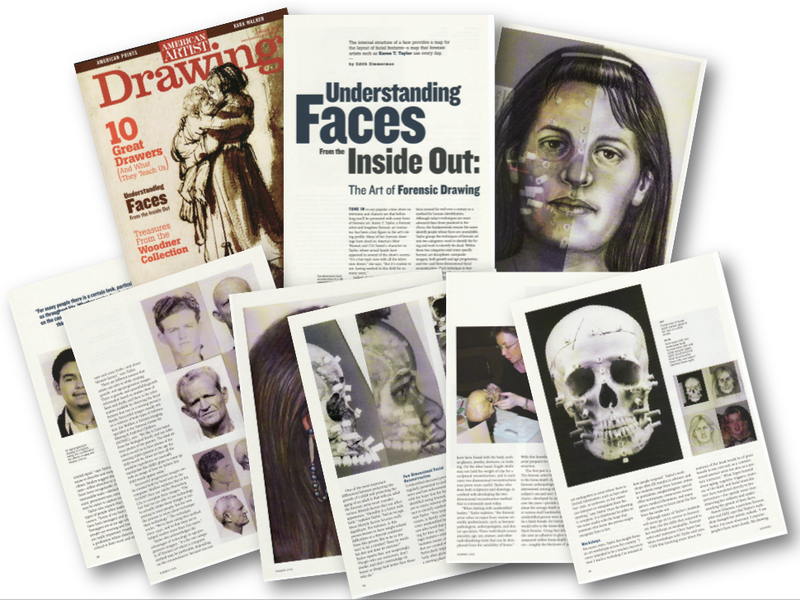 The first part of the workshop addresses postmortem changes in physical remains as they effect an artist’s ability to accurately depict the face. 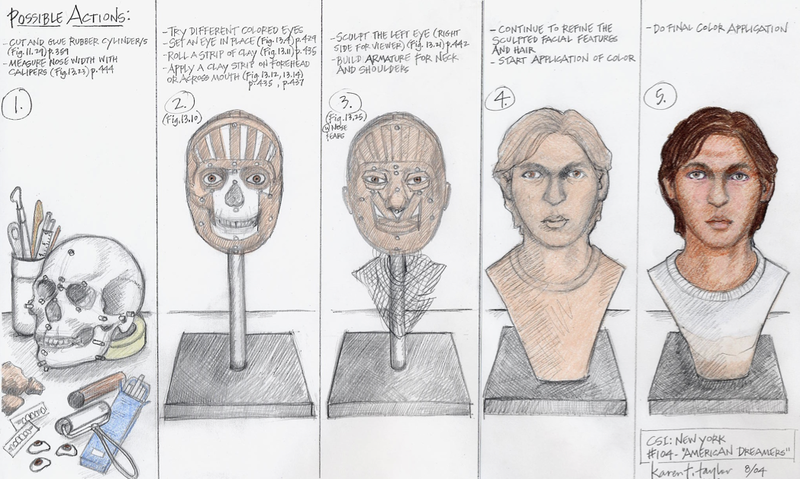 The remainder of the week will be devoted to facial reconstruction drawing from the skull. Each class exercise is designed to simulate actual case experience in a compressed time frame. Cases will vary regarding cause and manner of death and there will be individuals of various ancestries and ages. Life photos of the deceased person will be seen upon completion of each drawing which is the most significant learning opportunity for this experience-based work. 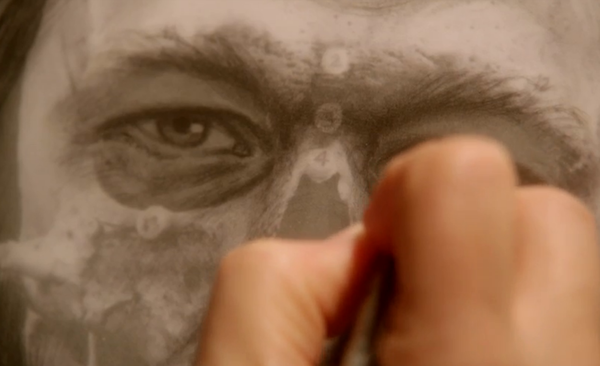 This unique forensic art training is unavailable in any other drawing course. The FACTS venue is one of the world’s premier locations for taphonomic research and skeletal assessment and identification.